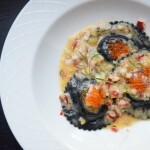 When Maple & Ash opened a few months back it took the Chicago restaurant scene by storm. 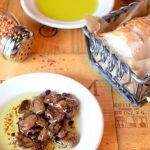 Located in the heart of Chicago’s Gold Coast, this steakhouse certainly made a name for itself in a short period of time, something tremendously difficult to do in a city with thousands of restaurants. It’s downstairs & outdoor option, Eight Bar & Patio, proves just how great the entire restaurant concept is. 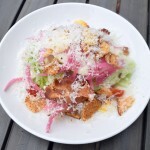 With a gorgeous patio spanning some of the most prime real estate in the city, service that makes you feel comfortable yet knowledgable, & a menu that can please all, Eight Bar & Patio is one of our favorite spots in the city. 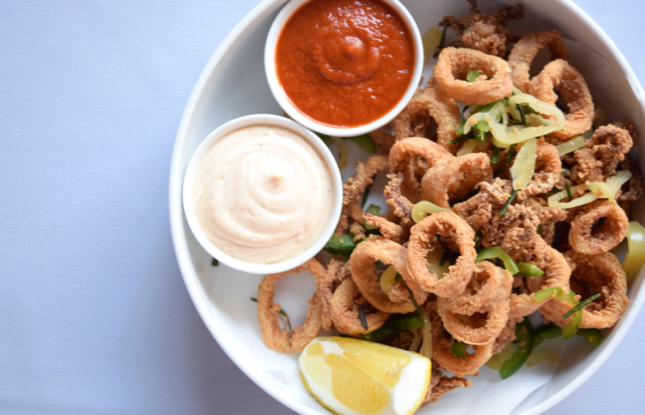 To start off our meal we opted for the crispy calamari served with banana peppers, rosemary, & lemon aioli. Something we can say about each dish we tried, especially this one, is the flavors are completely unique but compliment one another perfectly. You’ll never want to eat calamari without banana peppers again after trying this appetizer. Nicely done, Eight Bar & Patio, nicely done. 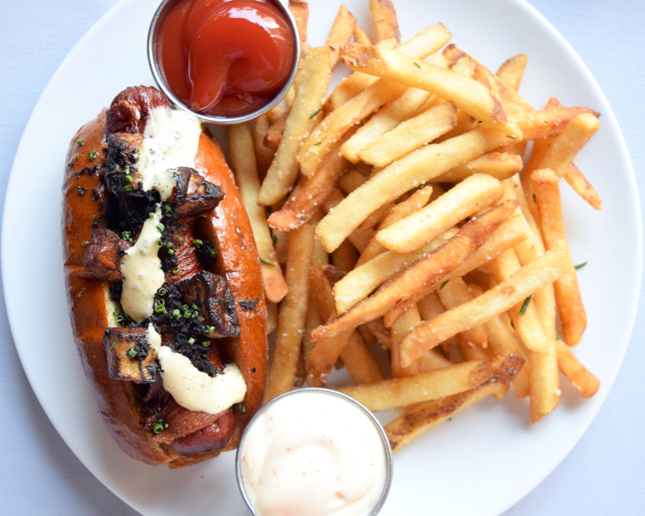 What’s more Chicago than a Foie Gras hot dog wrapped in bacon & served with black truffle, cognac mustard, & french fries? This decadent take on a city classic is one of the most delicious meals we’ve ever had. 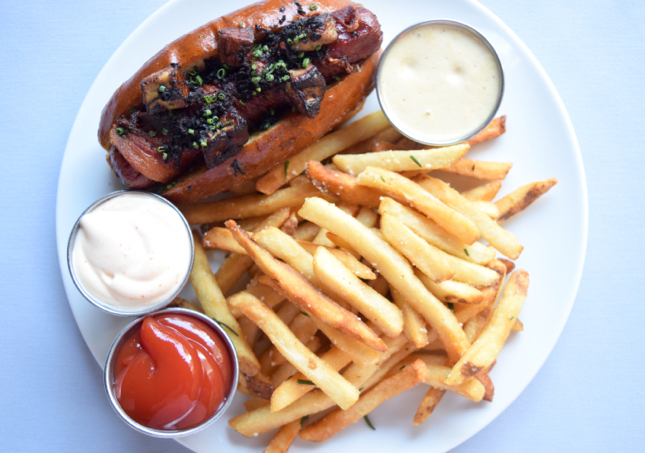 While extremely filling, this bacon wrapped dog left us feeling eager to order it again. Chicagoans note: that ketchup is only for the fries! 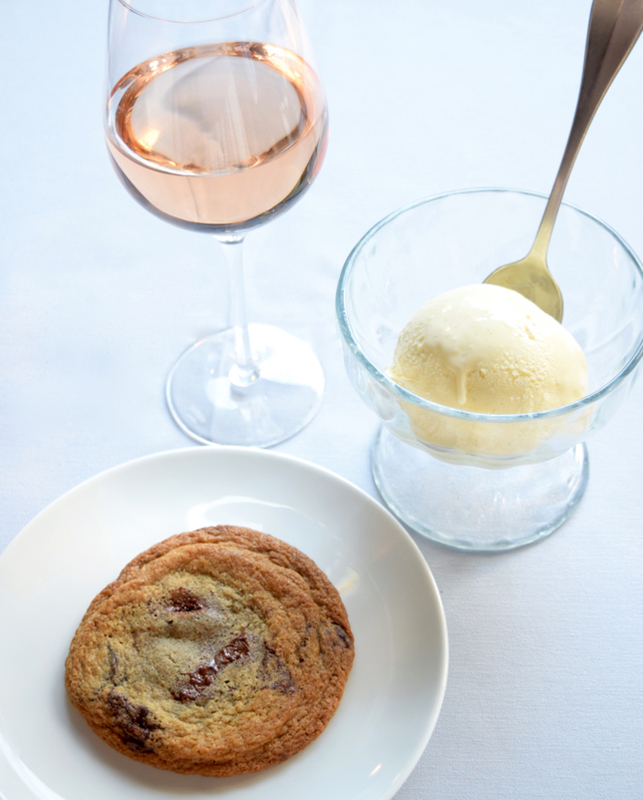 Of course we can’t leave a meal without a dessert, especially when that dessert consists of a warm chocolate chip cookie, vanilla bean ice cream, & a glass of rosé. Sommelier extraordinaire, Belinda Chang, serves as the restaurants wine and service director overseeing all wine program operations. Chang, a James Beard Award winner, is just one of the talented team members at this restaurant who ensures you will have the most incredible experience possible. 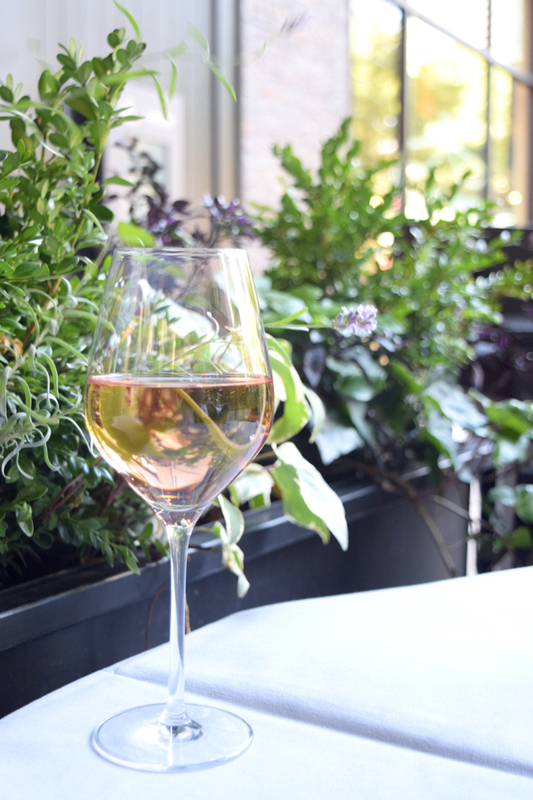 We chose a glass of Grenache Rosé Domaine de Fontsainte, Gris de Gris, Cabiéres 2015 which came highly recommended & let us say, it did not disappoint. 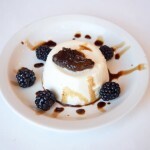 As for the cookie & ice cream, well folks, do not pass up this dessert. 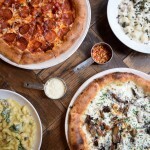 Make sure to check out Eight Bar & Patio at 8 W. Maple St., Chicago, IL. *Food C/O Eight Bar & Patio. I love Maple & Ash. Can’t wait to check out the patio. This food looks delicious! First of all great pictures Caitlin! This places sounds and looks so delicious. I’ll make sure to visit it when I’ in Chicago!